Our luxury Little Cove resort overlooks stunning Little Cove Beach and offers privacy and tranquillity in sub-tropical Noosa. 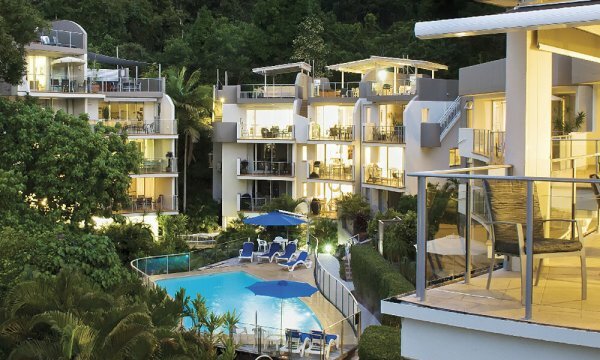 The Cove Noosa is nestled in the rainforest and is a short walk to either Noosa’s renowned Hastings Street or magnificent Noosa National Park. The best of both worlds, the resort is quiet and peaceful being right near the beach and park, while close to all of the action and facilities of Hastings Street. Our Little Cove luxury resort allows you to enjoy your stay in comfort in your choice of 22, two or three bedroom luxury apartments, suites or penthouses All are self-contained with full kitchen and laundry facilities in the apartment. The ambience is always relaxing with the sound of waves and birdsong from surrounding rainforest. Whether you want to simply relax around the pool, indulge in Noosa’s boutique shopping, restaurants, day-spas and galleries, or get active with national park walks, surfing, paddle-boarding or river cruises, the resort is in the centre of everything and the perfect Little Cove resort choice for your ideal Noosa holiday. 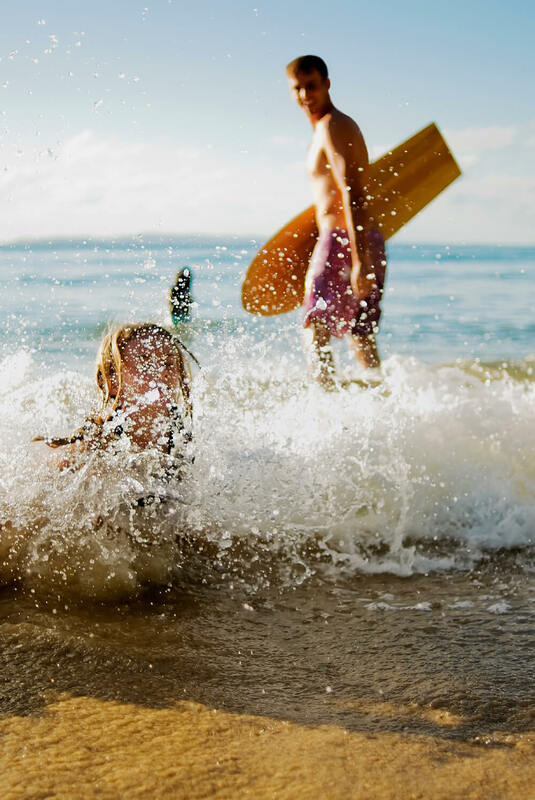 The Cove Noosa is operated by a small family business dedicated to the care and attention of our guests. We look forward to welcoming you soon and helping you to have the best holiday possible in Noosa. Whether you would like to make a restaurant booking, arrange grocery shopping, hire holiday items or book a tour, we are available 7 days a week to help you plan your next holiday or arrange any additional services to make your stay even more enjoyable. Find out about the Noosa area and why this is one of Australia’s highest rated holiday destinations. 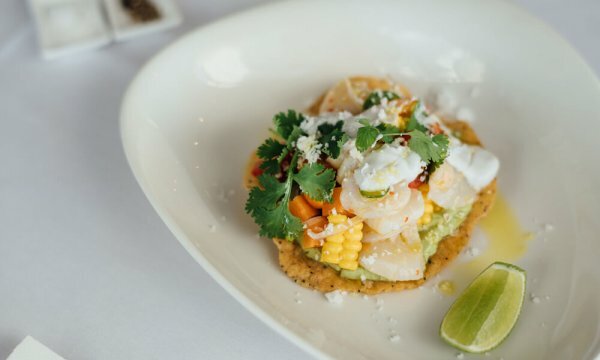 Noosa is one of Australia’s most sought after holiday destinations for good reason – pristine beaches, surf breaks and waterways, famous shopping and dining. With Australia’s most popular national park and World Heritage listed Fraser Island nearby – Noosa is beautiful!